Chiliad. 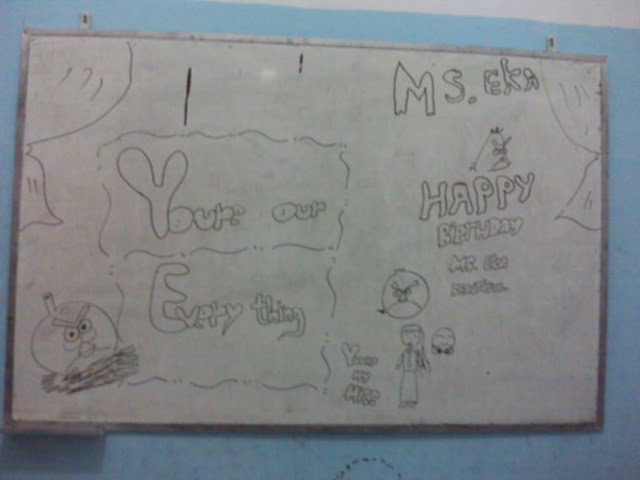 : Happy Teachers Day, ms. Eka! Happy Teachers Day, ms. Eka! 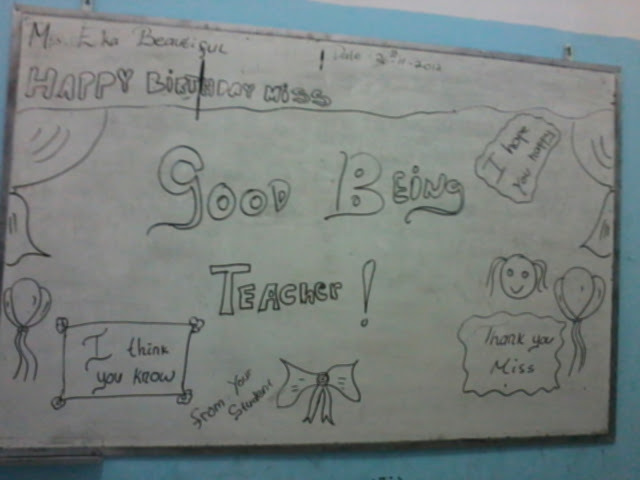 Happy teachers day for me! (I know it is late already) Hahahaha I'm a teacher now. See the picture above? That's a surprise made by my students. So cute right?=))) I'm so happy. Thank you kids. You're the best ever! This is just a quick post. Just wanna tell you how great my students are. They made it twice. Thank you cuties! For the next post I'll post about outfit post! yay! Finally. Anyway I can't wait for Christmas. 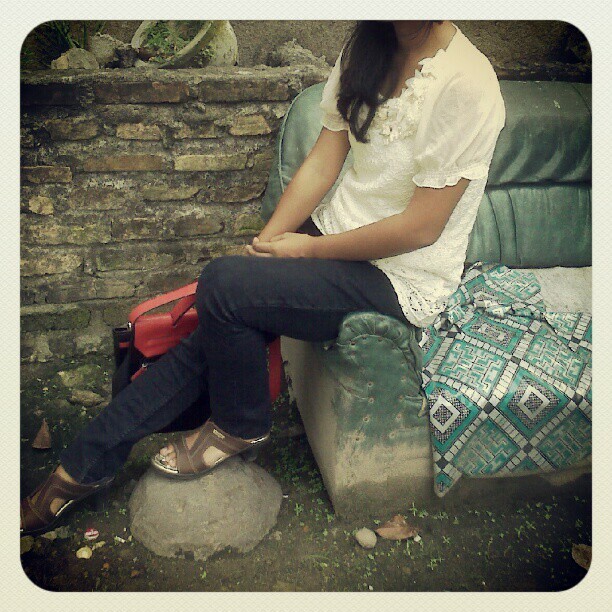 hihihi This saturday I'll face the semester examination. Wish me luck! Here is the preview for the next post.